Shop online for quality fabrics, creative kits, and distinctive patterns; personalized customer service is our specialty. I'll help you finish what you start, with my Innova long arm E2E. 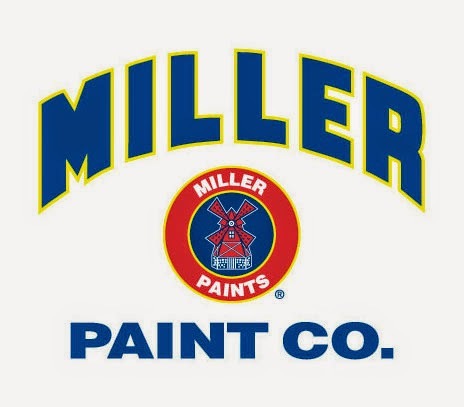 Miller Paints has been making and selling quality paint in the northwest since 1890. 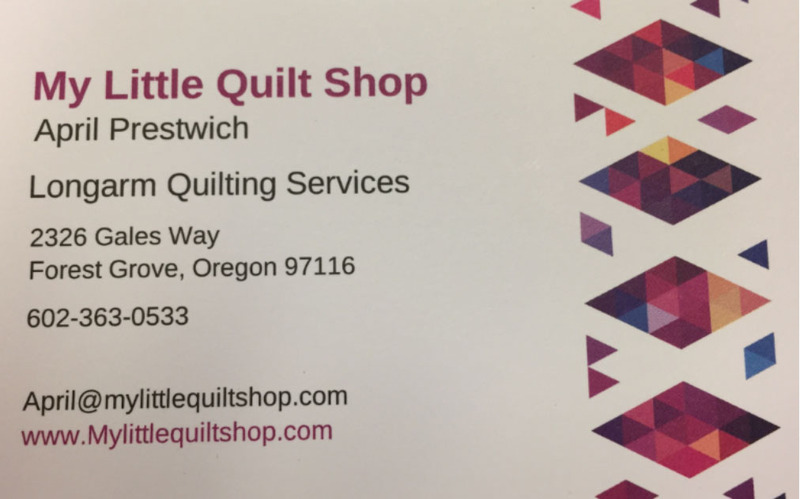 To find a location near you, click here.